In The New Food Activism, editors Alison Hope Alkon and Julie Guthman collect an interdisciplinary selection of essays by social science and policy scholars and practitioners. Contributors examine how food activism is moving beyond the individual toward collective action. The book is academically rigorous, building on previous work in critical food studies (Alkon 2014; Guthman 2008a, b) to further develop the critique of neoliberal tendencies in the alternative food movement and to theorize action toward food justice, which requires addressing racism and economic exploitation within the food system. 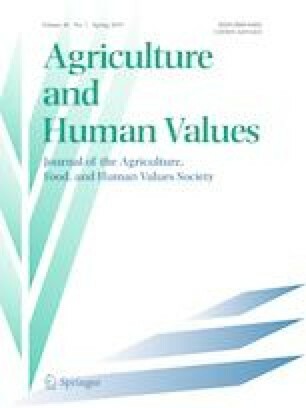 Several authors move beyond just acknowledging the constraints of neoliberalism to identify the ways food activists are “looking beyond their plates and taking aim at a variety of injustices throughout the food system” (p. 2).